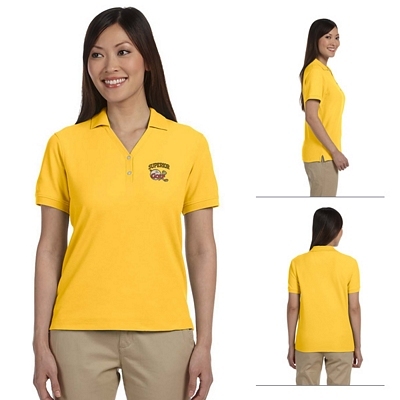 If you are looking for new company uniforms, then you should consider our customized polos. 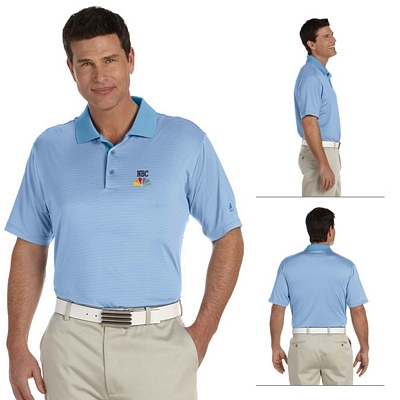 We carry a vast selection of custom polos, which come in a variety of styles and colors. 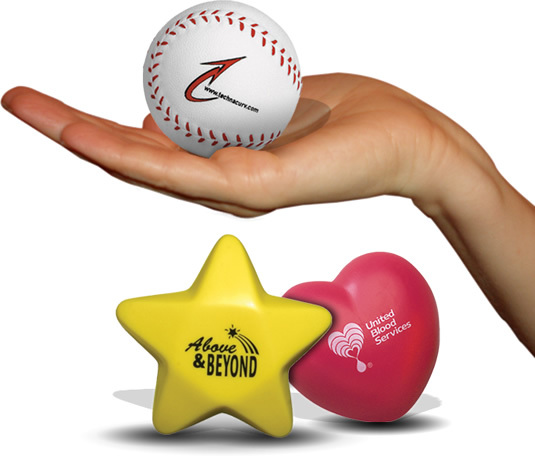 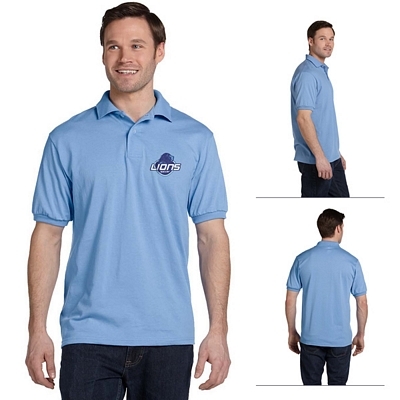 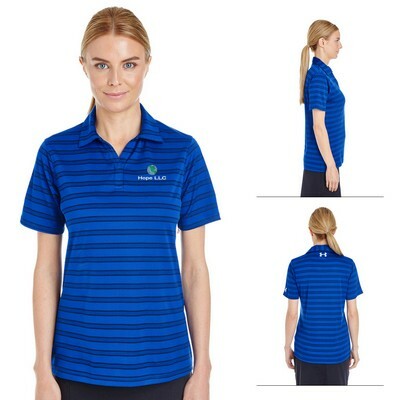 Your company’s logo will look great on these promotional polos. 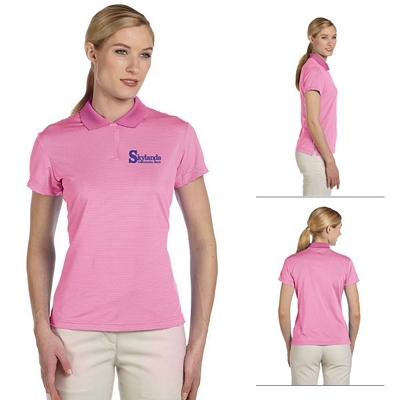 With these embroidered polos, your company will look unified and professional. 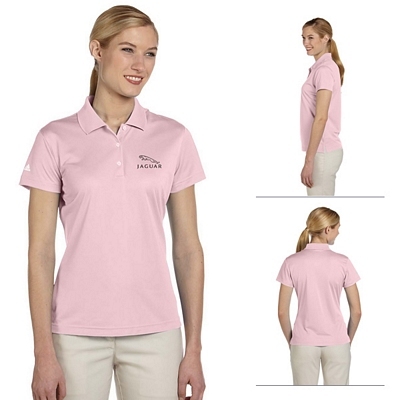 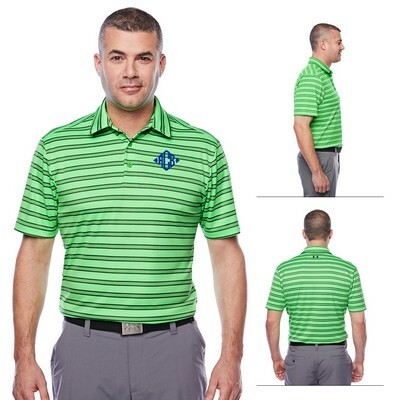 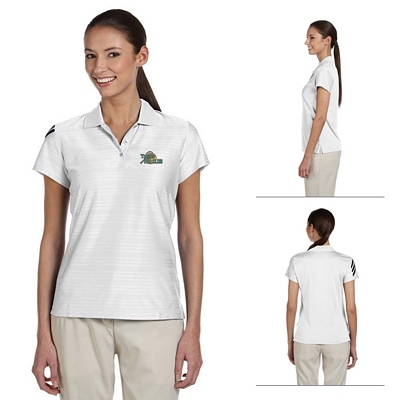 You can also customize these polos for sporting events like golf. 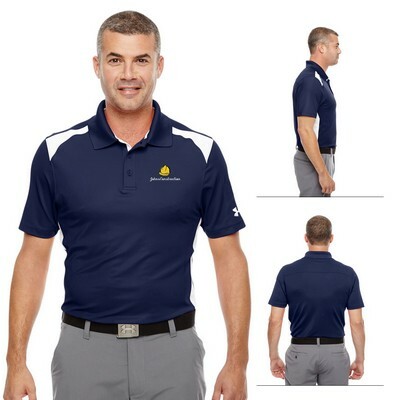 Make sure that you take your time in deciding which custom polos will work best for your company. 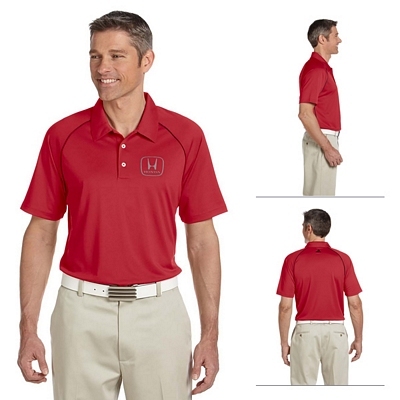 There are many different types of uniforms that companies can use. 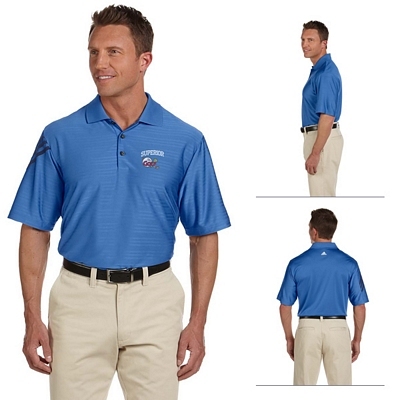 Custom polos will give your company a clean-cut and professional look. 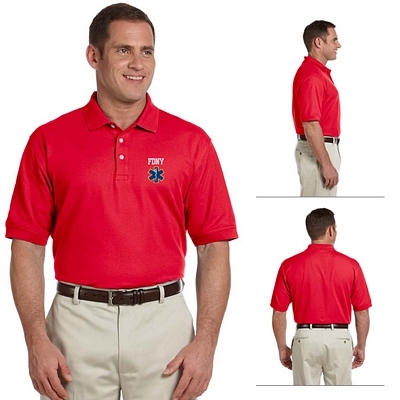 We carry many great brands of polos, including Nike and Adidas. 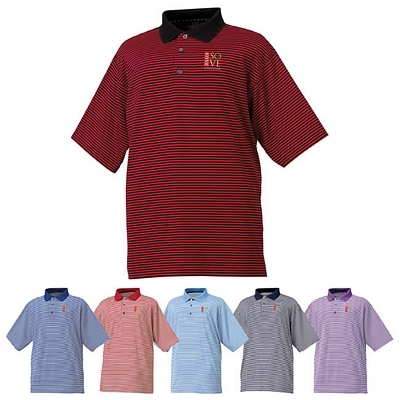 These polos can also be customized for special events, like a golfing tournament. 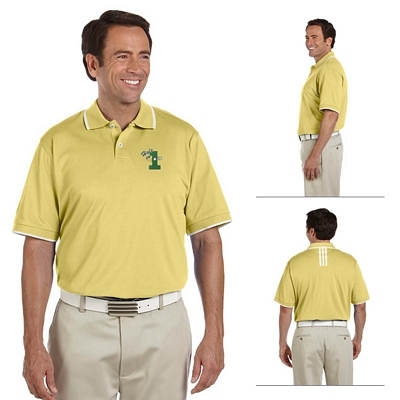 You can even get personalized polos for yourself. 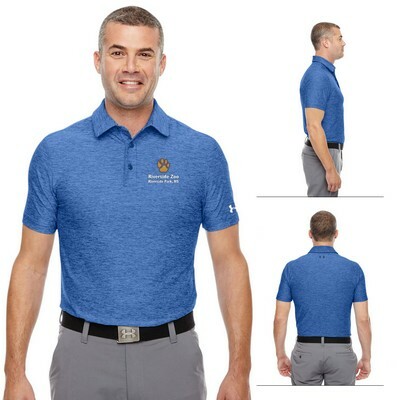 We have low minimum orders on our promotional polos, which means that you’ll be able to get the custom shirts that you want without having to order hundreds more than you need. 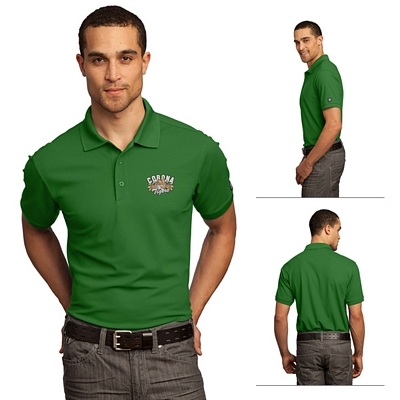 Customized polos are great if you are looking for clothing that is business casual. 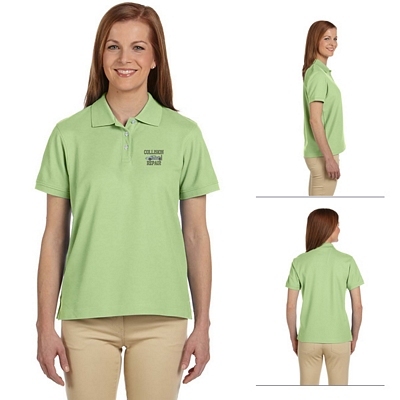 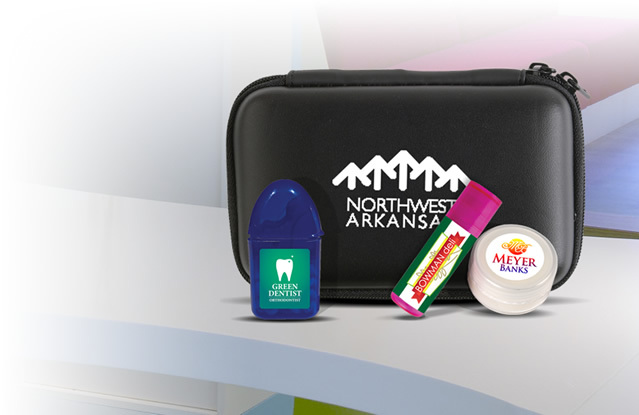 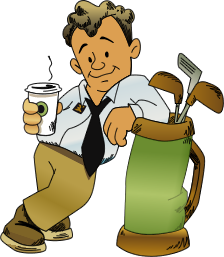 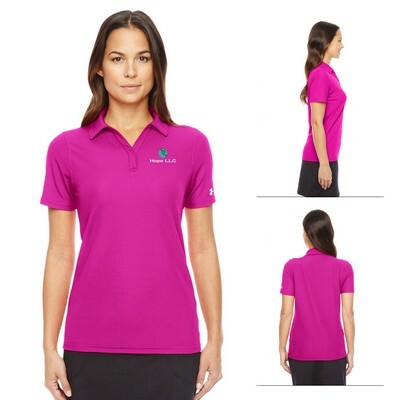 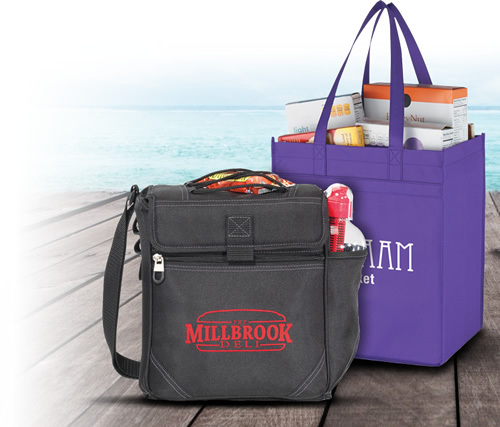 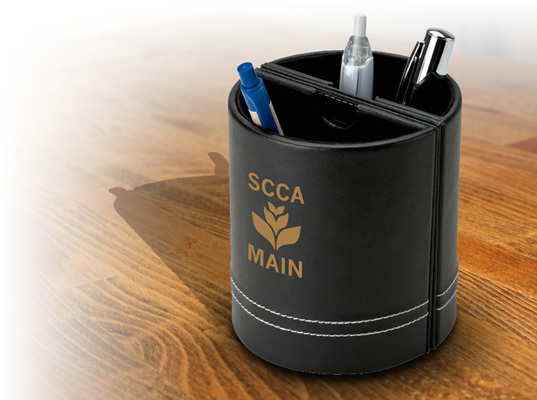 Promotional polos are great for the workplace, but they are just as good outside the office. 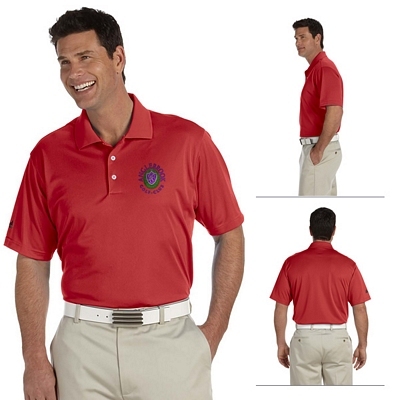 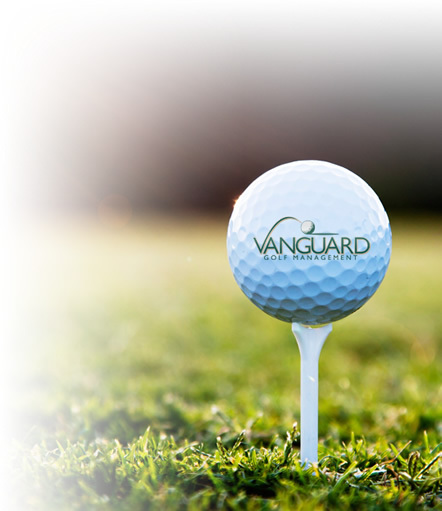 Whether you’re playing a game of golf or just going around town, our custom polos are great to wear. 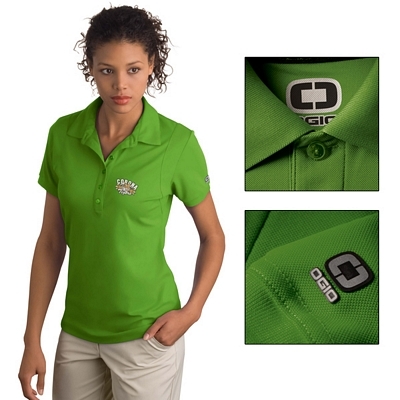 Everywhere you go with your embroidered polos, you will be bringing your company’s name along, too. 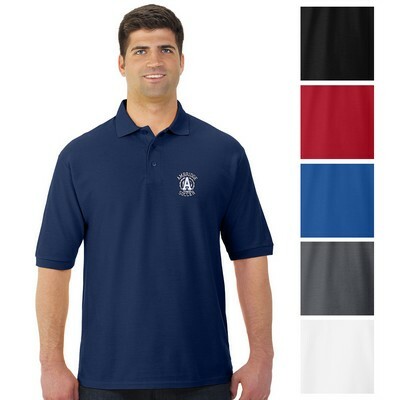 These personalized polos come with plenty of space for your company’s logo, and most of them are customized for free with a 10,000 stitch embroidery. 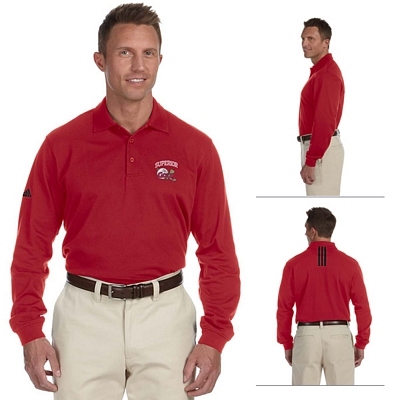 Browse through our website to learn more about all of our custom polos. 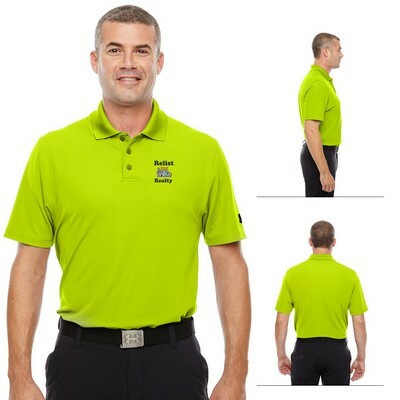 Just give us a call if you have any questions about our logo polos. 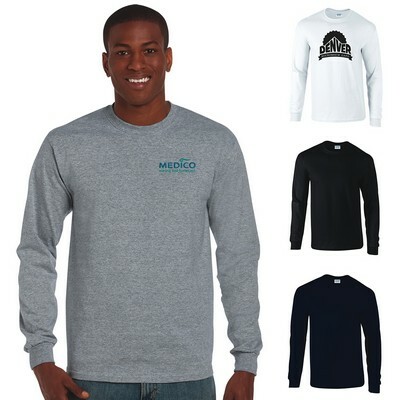 Our customer service team will be happy to help you. 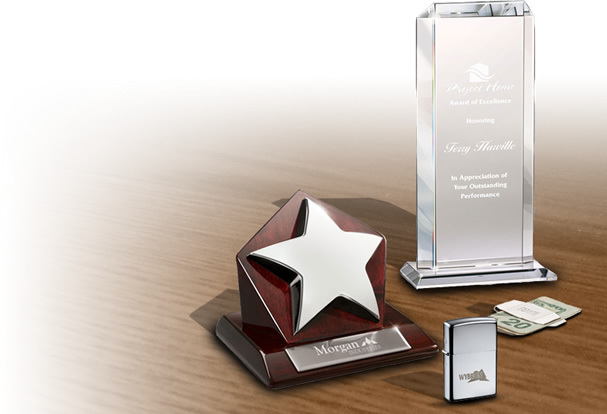 We offer you a price match guarantee to ensure that you get the best price available. 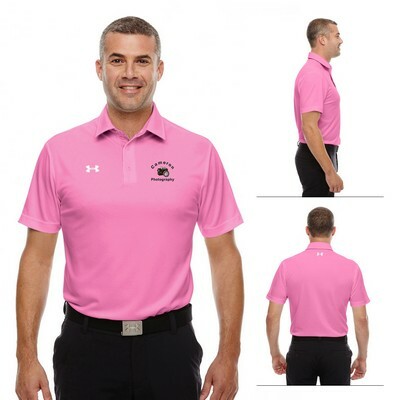 Also, we never charge setup fees on our products, which means that your promotional investment in these customized polos will become even more affordable. 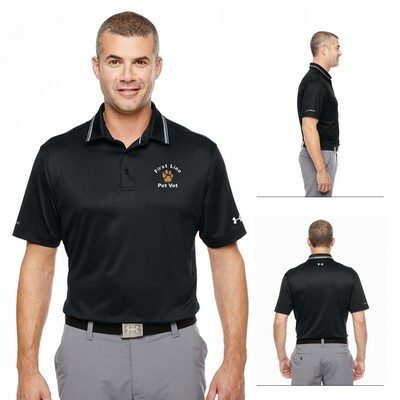 Order your embroidered polos from The Executive Advertising today!